Quality, taste and production efficiency are top priorities for all brewery professionals. 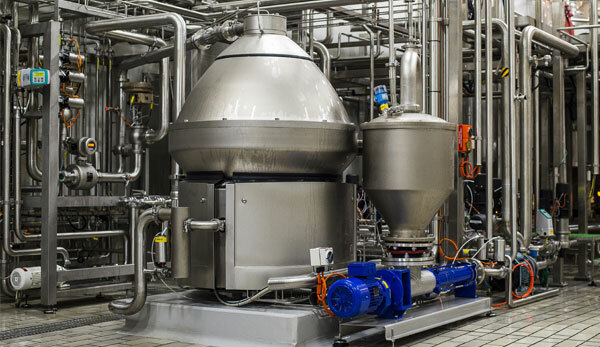 With an Alfa Laval Brew 701 eMotion™ beer centrifuge, you get the market’s leading solution for pre-clarification and polishing of beer. 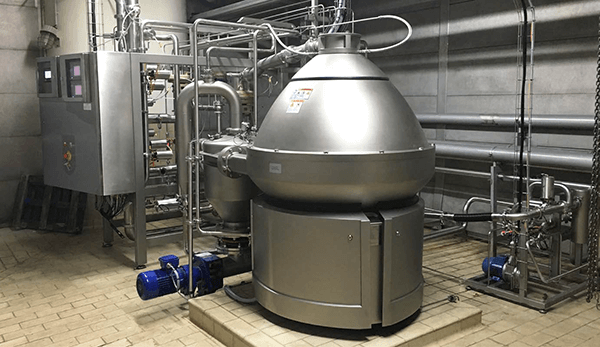 By switching to an Alfa Laval Brew 701 centrifuge equipped with eMotion™ technology, a brewery in Spain has achieved more sustainable production and dramatically reduced equipment noise levels.